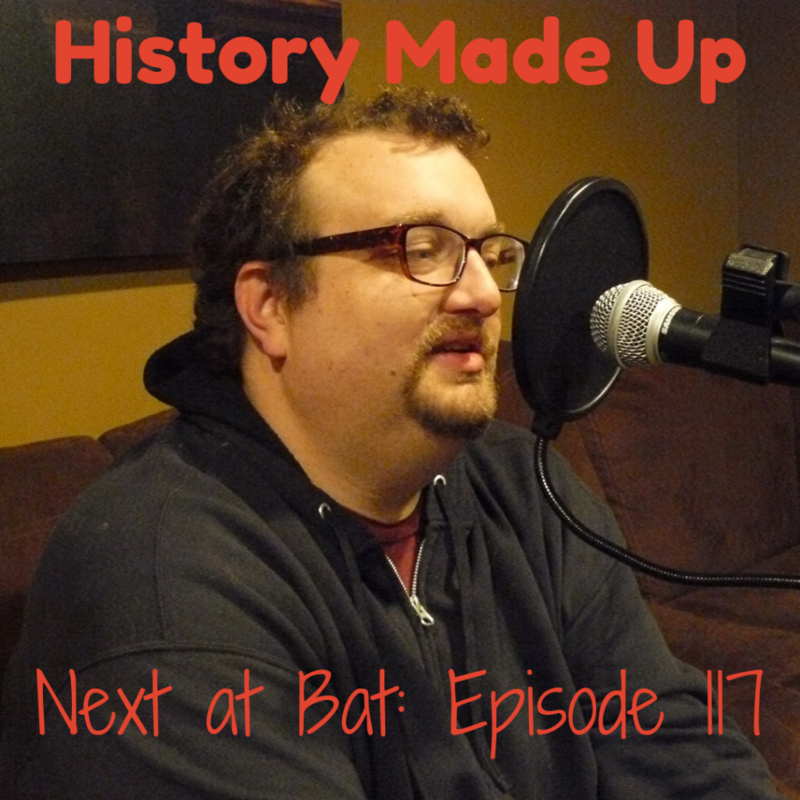 Will Frazier joined us to discuss his podcast, History Made Up. 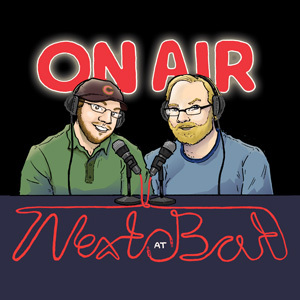 On the podcast he travels the nation listening to local history stories, then uses them as inspiration for improvised scenes along with improvisers local to that area. He talks about the inherent cooperative nature of improvisors, the differences he’s seen in style between different cities, and dealing with storytellers who may or may not be performers themselves. Also, we visit a bar with a plaque for everything.